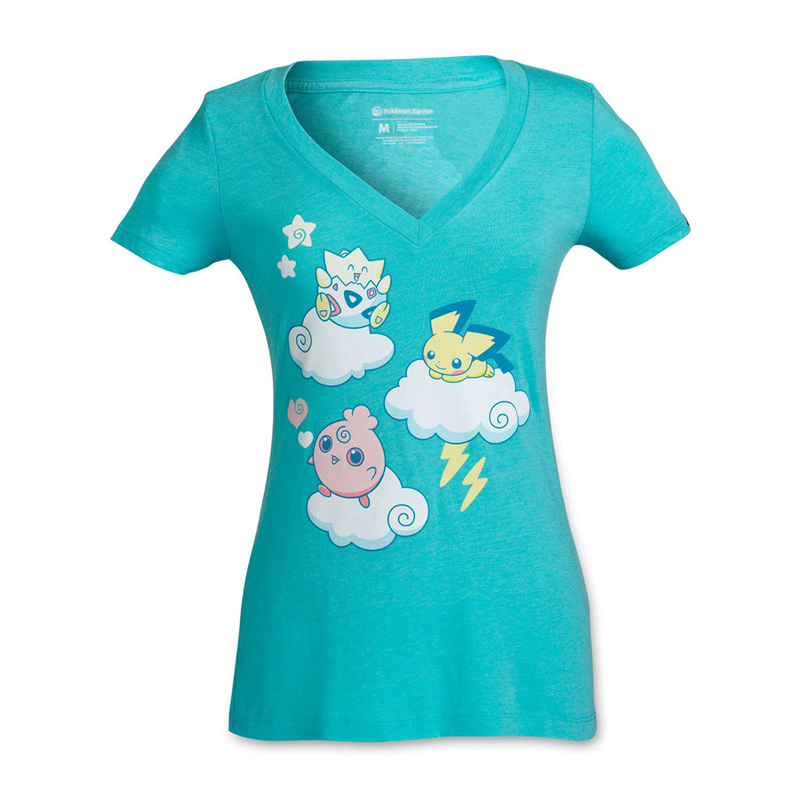 I designed the following "Johto Cuties" product line (available for purchase at PokemonCenter.com) for The Pokémon Company. 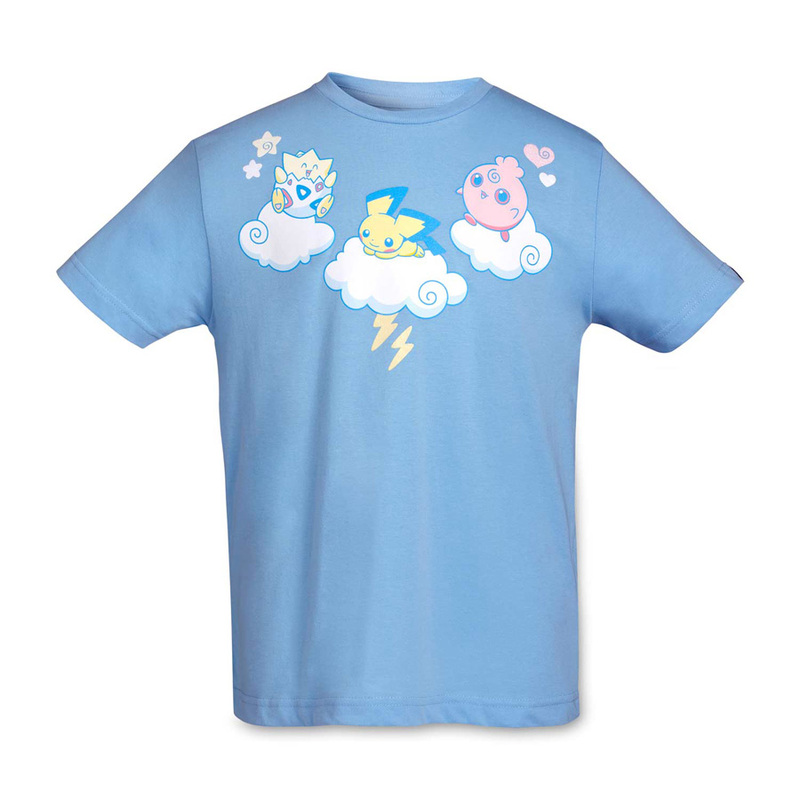 A youth t-shirt design with puff glitter ink, featuring Togepi, Pichu, and Igglybuff. 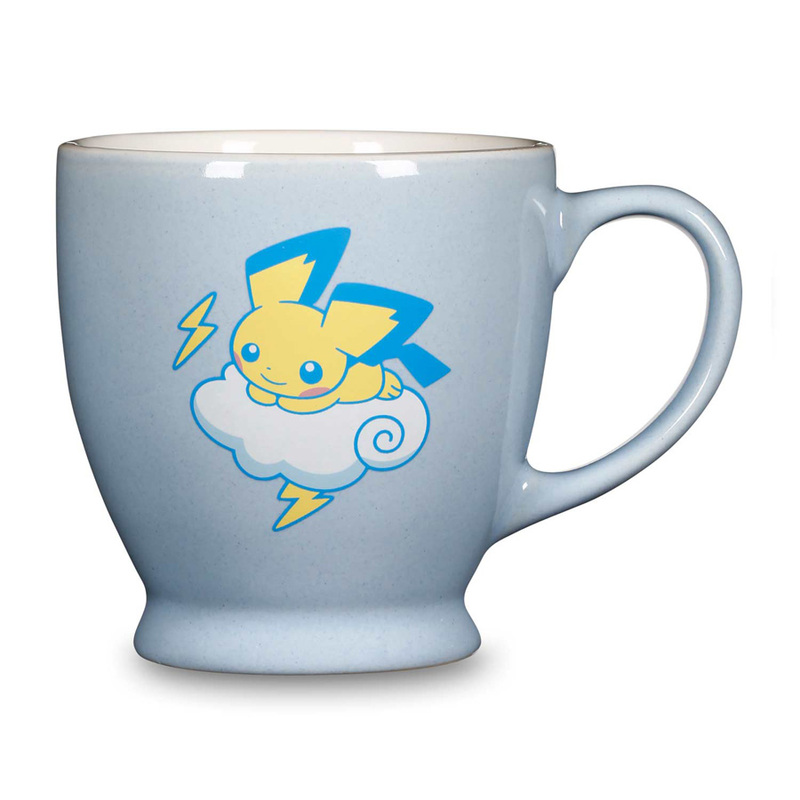 A ceramic mug design featuring Pichu. A knit crew sock featuring Igglybuff and Pichu.